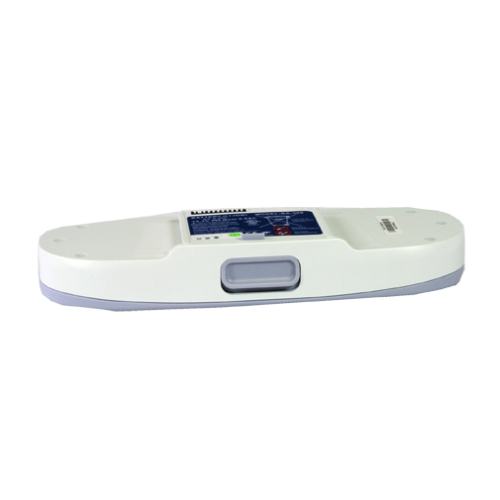 If you are looking for a way to extend the cord free and portable usage of your Inogen One G3 portable concentrator then the 16-cell battery will be your go to option. 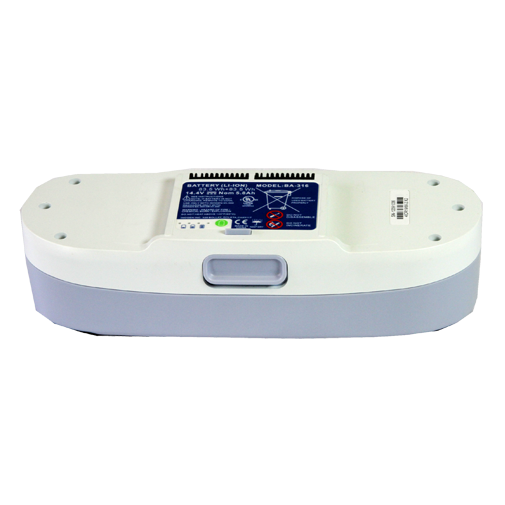 Sure the 16-cell battery weighs a pound more than the 8-cell battery, but this is for patients that don’t mind a little additional weight tacked onto their G3 in exchange for a longer time with friends and family without running out of oxygen. 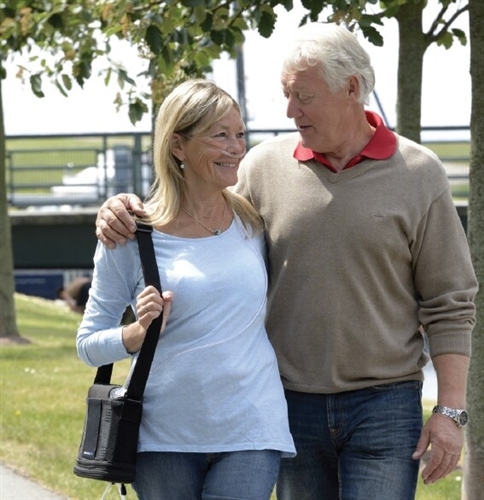 A portable oxygen concentrator is only as valuable as its battery life, and the 16-cell battery makes the G3 one of the best performing oxygen concentrators on the market. Having additional batteries as backups is always a great idea to prepare for a natural disaster or power outage, but a lack of batteries can cause your vacation to end before you even board the plane. The FAA requires all oxygen patients to have 150% of the flight time in oxygen battery life. The 16-cell battery delivers oxygen for up to 8 hours on a pulse setting 2, or enough battery life to fly from New York to London on a single charge. The long battery life of the 16-cell means you won’t have to weigh yourself down with 3 or 4 8-cell batteries, you can instead opt to travel with 2 16-cell batteries and be more than okay to fly. Always make sure you have more than enough battery life for your flight before you head to the airport. 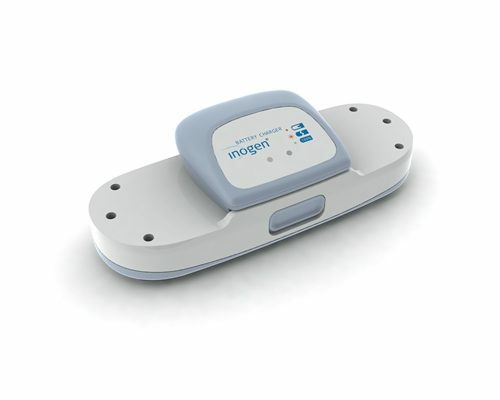 It doesn’t matter if you are on a pulse setting 1 or a pulse setting 4, all 3 charging options for the Inogen One G3 allow for patients to access any of the flow settings without interrupting the charging cycle. Of course though higher flow settings and using the G3 while charging mean a longer overall charging period. 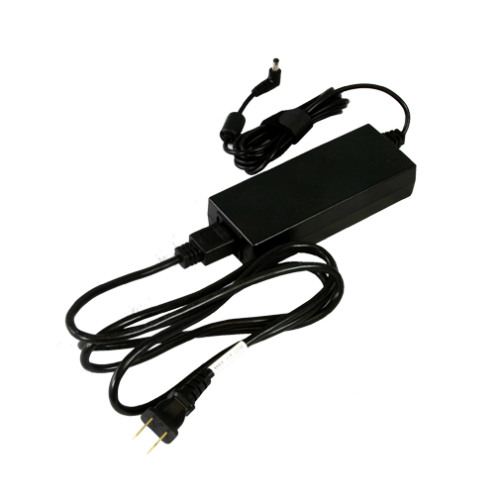 The AC power supply is to be used anytime you are at home or at a family member’s house near a standard US or Canadian wall outlet. 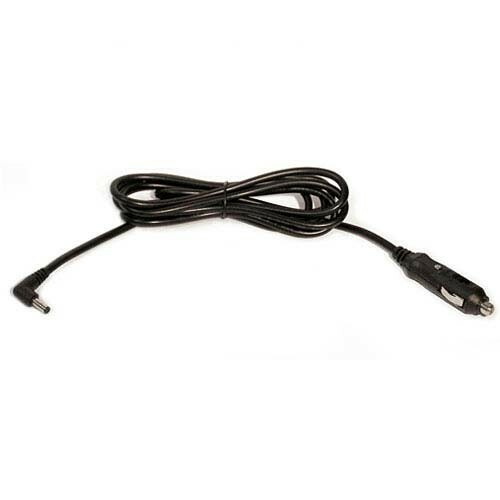 While the DC power supply is meant to be used in your car, truck, SUV, R.V., or boat in the cigarette lighter outlet. Both methods will charge a fully depleted battery in up to 4.5 hours, but remember the higher the flow rate the longer the charge cycle. If you have more than one battery that you need fully charged at all times then you won’t want to forget the Inogen external battery charger. This external charging method features its own AC power source so it is completely separate from the G3 unit, so now you can charge one 16-cell battery on the side while powering and charging another in the unit itself. The external battery charger takes approximately 6 hours to recharge the 16-cell battery, a great charging habit is to charge your batteries at night while resting so when you wake up they are fully charged and ready to take on the day. 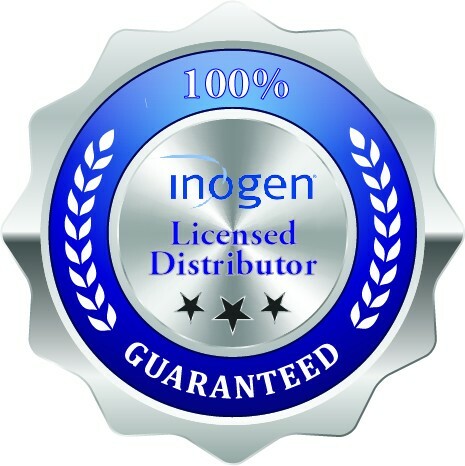 Never struggle when removing your Inogen One G3 battery, instead enjoy seamless battery swap outs thanks to the ingenuity of the Inogen batteries which feature a quick release button. This simplicity will even apply with the carrying case, which features a bottom battery removal pocket.